Well priced home on a large lot in the desirable West Templeton area close to Tom Jermin Sr. Park and Twin Cities Hospital. Large front living area plus separate family area with fireplace. The dining area is not part of any living area and close to the roomy kitchen with it's newer appliances. There is a 1/2 bath off of the living areas and close to the garage plus an indoor laundry area. Upstairs in the bedroom area, the master suite with its bath has good separation away from the two other bedrooms and their full bath. There is also a very large terraced backyard with a shop/storage area away from the house with power. 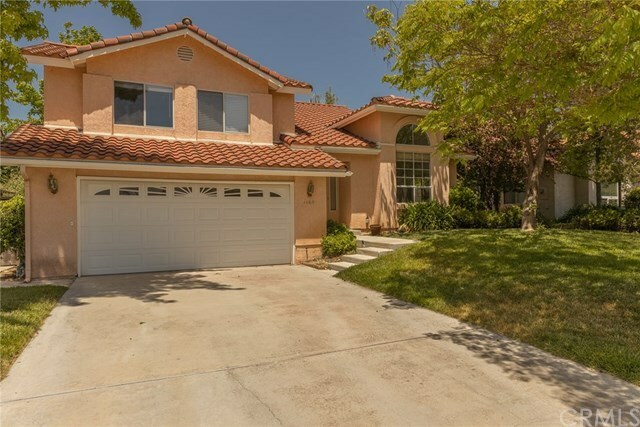 On a private cul-de-sac location, you also have all of the features of the sought after Templeton school district, being not far from Trader Joe's and easy freeway access for San Luis Obispo commuters. If these features are on your list of desirable criteria, then do not overlook this home.